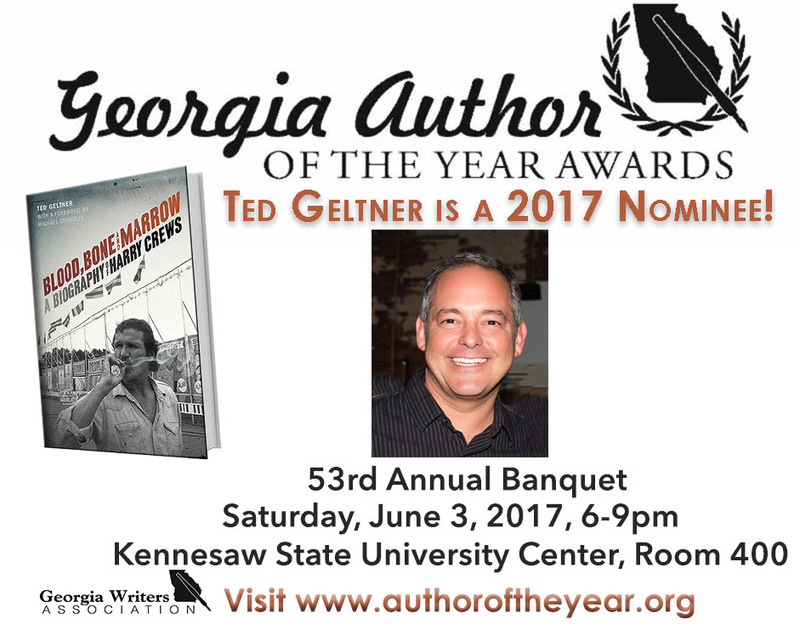 Congratulations to Ted Geltner for being nominated for a Georgia Author of the Year Award in the Biography category! Let's wish him luck at this Saturday's ceremony. Thanks to the Georgia Writers Association for the nomination!